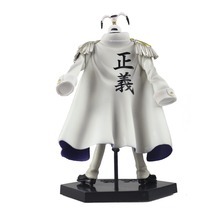 Height about 7″ inch. 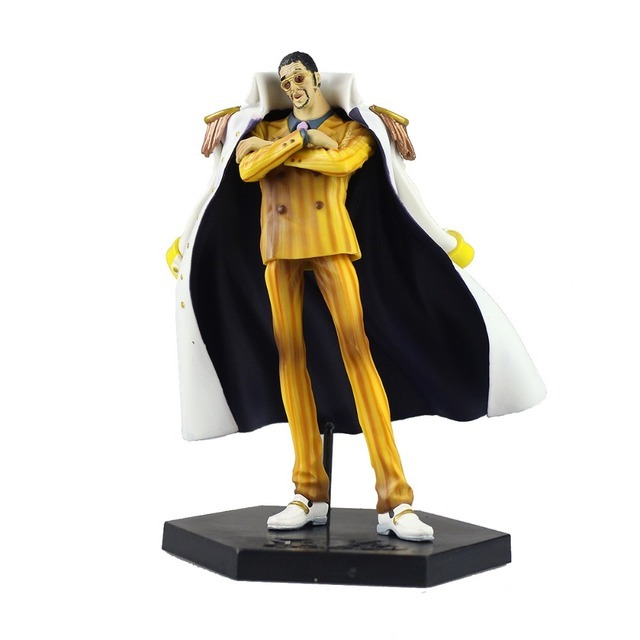 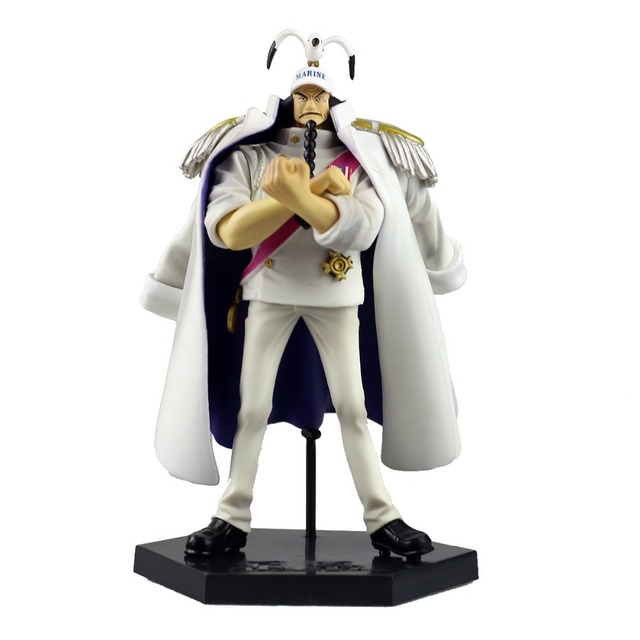 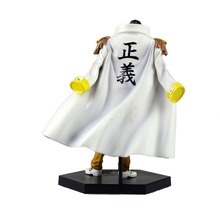 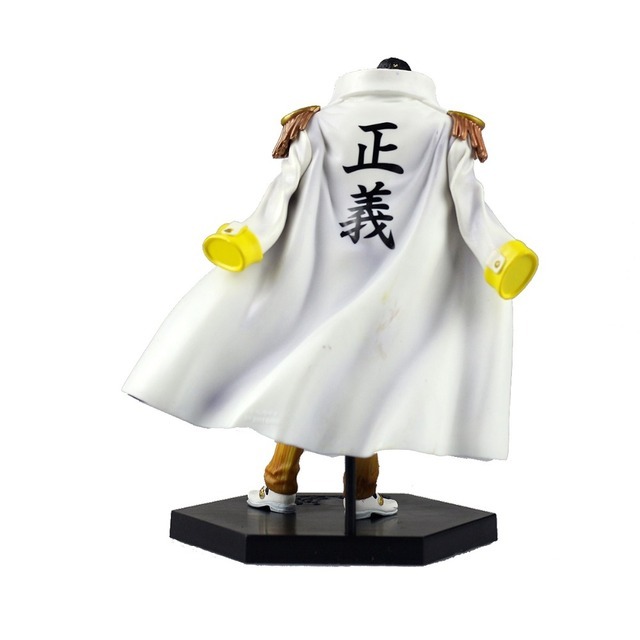 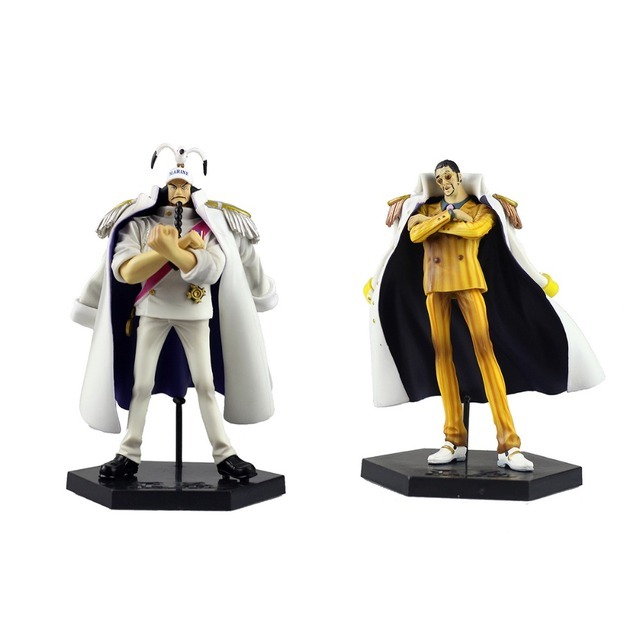 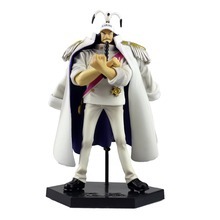 Also Kizaru is available. 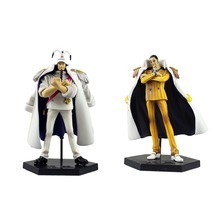 And a duo pack.